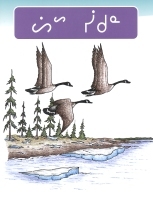 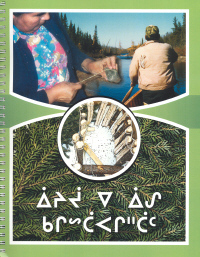 This is a book that shows pictures of traditional tools Cree people used long ago and sometimes still do, made out of wood, stone, bone, cloth and animals. 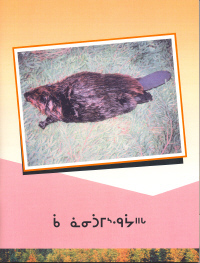 Includes an explanation of what they are made of and their use. 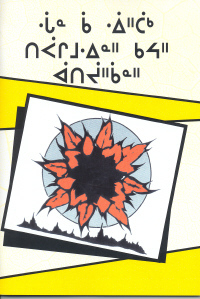 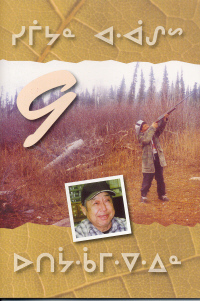 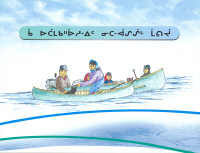 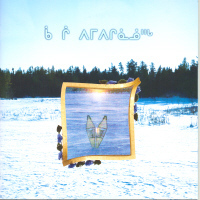 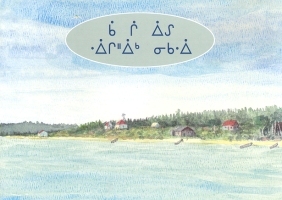 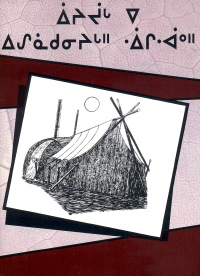 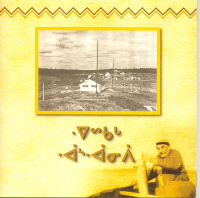 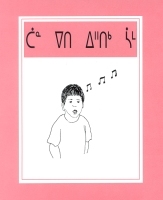 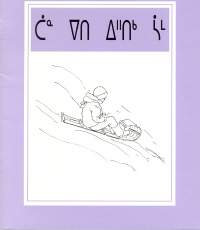 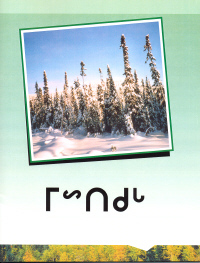 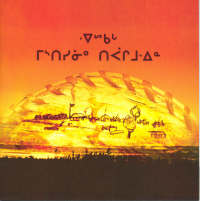 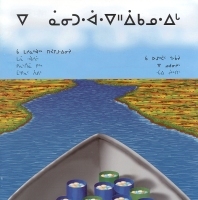 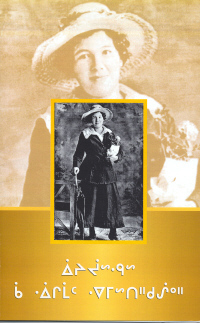 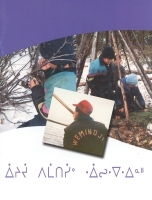 A book presenting the values and beliefs of the Eeyouch and photographs illustrating the methods they used. 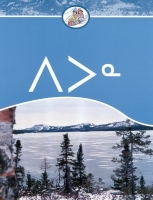 For instance for “Respect” there are four examples. 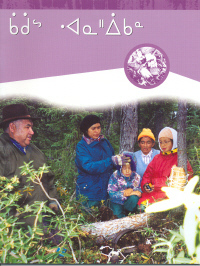 It’s the same for the rest of the twenty values and beliefs in this book.